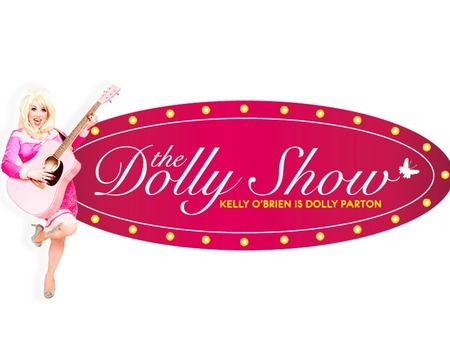 Back by popular demand following sold out shows in 2018, Crazy Coqs welcomes back multi-award winning Australian singer and comedienne, Kelly O'Brien, as country legend Dolly Parton. Voted the number one Dolly Parton tribute by the Agents Association of Great Britain, the supremely talented O'Brien is a brilliant vocalist who has performed as Dolly all over the world for almost 10 years. She looks like Dolly, she sounds like Dolly and she's as funny and witty as Dolly. This intimate piano show brilliantly recreates the vitality and voice of the little lady from Tennessee, featuring hits Jolene, 9 to 5, Islands in the Stream and, the biggest selling single of all time by a female artist, I Will Always Love You.